Getting diagnosed with ovarian cancer is a tough time. However, educating yourself on the situation can help you become familiar with what to expect. 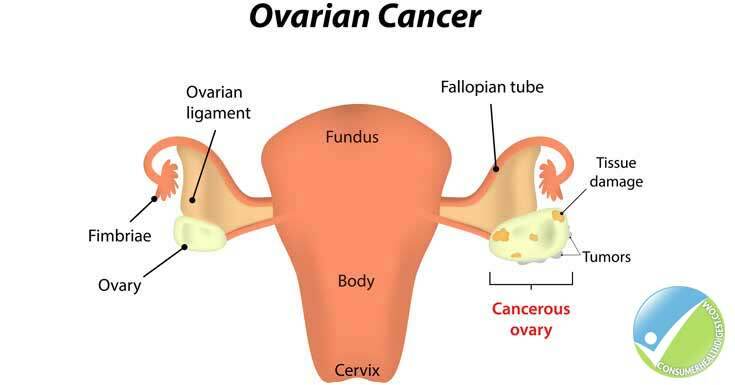 Ovarian cancer is a cancerous growth that develops in any part of the ovary. The majority of ovarian cancers are on the outer lining (epithelium) of the ovary. It is the 8th most common type of cancer in American women, according to the American Cancer Society. 1. 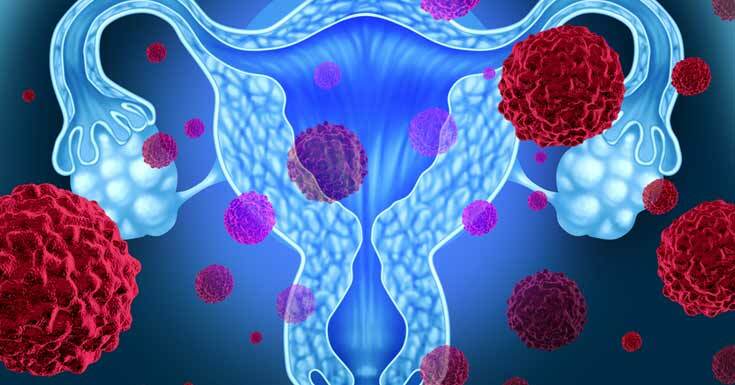 Epithelial Ovarian Cancer: This affects about 9 out of 10 tumors of the ovary. It means that the cancer started in the surface layer that covers the ovary. There are sub-types of epithelial cancers of the ovary that are serous, clear cell, endometrioid, mucinous and undifferentiated/unclassified. Serous epithelial ovarian cancer is the most common type occurring in about two out of three of diagnosed cases. About 10% epithelial ovarian cancers are unclassifiable because the cells are very underdeveloped making it impossible to tell which type of cell it developed from. 2. Germ Cell And Other Rare Ovarian Tumors: About 1% to 2% of ovarian cancers are classified as germ cell cancers that start from the cells of the ovary that make an egg. There are also non-cancerous forms of this type of tumor that are referred to as dermoid cysts by doctors. There are also rare types of ovarian cancers like stromal tumors and sarcomas. 3. Borderline Ovarian Tumors: Borderline ovarian tumors do not grow into the ovary’s stroma (supportive tissue). They are also referred to as tumors of low malignant potential. About 10% of epithelial ovarian tumors are borderline tumors. This type of tumor grows slowly and most are diagnosed when they are still at their early stage when the abnormal cells are still inside the ovary. 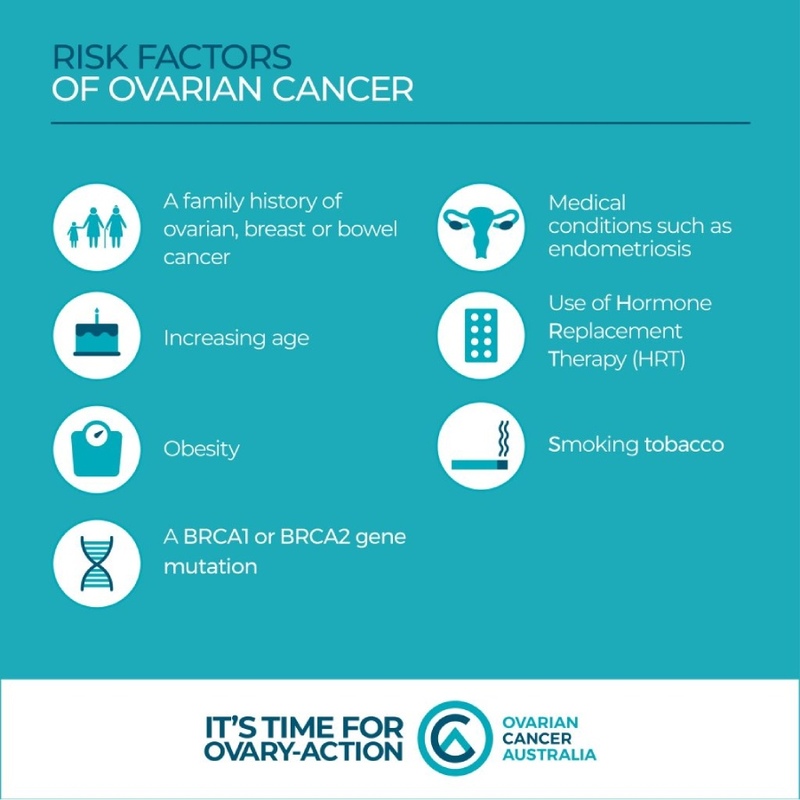 The primary cause of ovarian cancer is still unknown. Generally, cancer originates from a genetic mutation that turns normal cells into abnormal cancerous cells. The cancer cells then multiply quickly forming a tumor (mass). Inherited gene mutation in a small but significant percentage of ovarian cancers are caused by a gene mutation that is inherited including breast cancer gene 1 and gene 2. Estrogen replacement therapy is especially the case with large doses and long-term use. Age when menstruation begins and ends: if a person begins menstruation before 12 years of age and underwent menopause after 52 years old, the risk of ovarian cancer is higher. Biopsy: This is the only way to be sure if a woman has ovarian cancer. It is typically done with a laparotomy using an incision in the belly. Physical Exam: This includes a pelvic exam together with a Pap test. An ovarian lump may be felt when a pelvic exam is being conducted. A rectovaginal exam may also be conducted to feel the different pelvic organs. Cancer Antigen 125 (CA-125) Test: It measures a certain protein found on the surface of most ovarian cancer cells. Pelvic And Trans-Vaginal Ultrasound: This is for locating an ovarian lump. Pelvic Or Abdominal MRI Or CT Scan: It is for checking if the cancer has spread to other parts of the body. Most cases of ovarian cancer are treated with a combination of surgery and chemotherapy. Surgery: The surgery typically requires the removal of the ovaries, uterus, fallopian tubes and nearby lymph nodes. Sometimes, a part of the abdominal fatty tissue will also be removed. These parts are removed because ovarian cancer can often spread. The surgeon will remove as much cancer as possible. If the ovarian cancer was diagnosed earlier, less extensive surgery might be needed. For instance, stage 1 ovarian cancer requires the removal of one ovary and its fallopian tube that may preserve the fertility of the woman. Chemotherapy: Chemotherapy is done after surgery to kill the remaining cancer cells in the body. Chemotherapy drugs may be injected directly into the abdominal cavity, into a vein or in some cases both. It may even be used as the initial treatment in some women who are at an advanced stage of ovarian cancer. Getting diagnosed with ovarian or any cancer is very difficult and challenging. However, it can be easier to deal with when you have the proper support. You need to talk to someone or a number of people about what you are going through. There are cancer support groups in most cities in the United States and all over the world. Of course, you also have to be realistic and set reasonable goals so that you still have a sense of purpose. Make sure to eat healthily and get regular exercise after your doctor gives you the go signal.